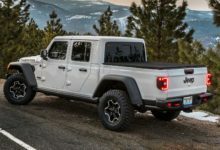 The Jeep Gladiator mostly shares its interior with the JL Wrangler, and their interiors were shaped by heritage and off-road trips — with the instrument panel taking inspiration from models going back to 1941 with the Willys MB military cruiser from World War II and the 1954 CJ5. 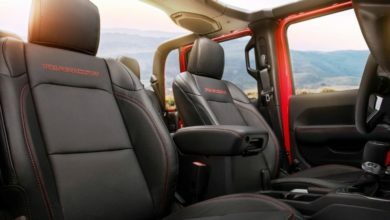 Chris Benjamin, Jeep’s interior design head, says there was no temptation to push the envelope with the interior. The brand has a deep heritage and stuck to it. 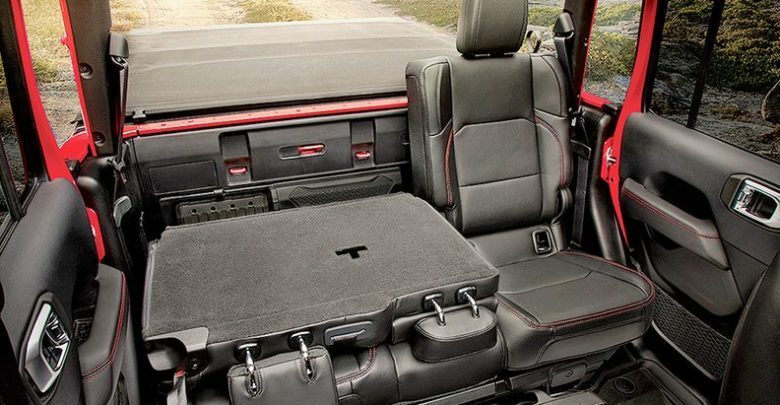 Read the interview with Benjamin about the Gladiator interior.